Start by checking the label. You’d be surprised how many expensive “sea salts” are still full of additives. definitely avoid it. Remember, you don’t want any extra stuff added in. You also don’t want any stuff taken out. Real salt should have all its minerals in tact. the white and perfectly uniform crystals. and I have noticed a tremendous benefit to my health by getting more real salt into my diet. For many decades now, policy makers have been attempting to get us to eat less salt. But the drive to do this has little basis in science. behind the supposed link between salt and high blood pressure is dubious at best. and found no relationship between sodium intake and the prevalence of hypertension. For every study that suggests that salt is unhealthy, another does not." "Fears over salt first surfaced more than a century ago. a known risk factor for heart disease—were salt fiends. he induced high blood pressure in rats by feeding them the human equivalent of 500 grams of sodium a day. of a link between salt intake and high blood pressure. such as Japan—also tend to have high blood pressure and more strokes. which suggested that genetics or other cultural factors might be the culprit. based largely on Dahl's work." that later turned out to be incorrect. and in fact many tend to show the opposite. and diastolic blood pressure by 0.6 mmHg. In conclusion, the authors stated that:"Intensive interventions, unsuited to primary care or population prevention programs, provide only minimal reductions in blood pressure during long-term trials." A 2006 study in the American Journal of Medicine study compared the reported daily sodium intakes of 78 million Americans to their risk of dying from heart disease over the course of 14 years. IF you consume the right kind. Modern table salt has very little in common with natural, unrefined salt. The first will damage you health while the latter is profoundly healing. (Some European countries, where water fluoridation is not practiced, also add fluoride to table salt. The processing also radically alters the structure of the salt. Unrefined natural salt is important to many biological processes, however, for every gram of excess sodium chloride that your body has to neutralize, it uses up 23 grams of cellular water. that does not mean you should ingest it with impunity. Another important factor is the potassium to sodium ratio of your diet. According to a 1985 article in The New England Journal of Medicine, titled "Paleolithic Nutrition,"
This equates to a potassium over sodium factor of nearly 16.
that your potassium-sodium ratio is upside-down. This may also explain why high-sodium diets appear to affect some people but not others. According to a recent federal study into sodium and potassium intake, those at greatest risk of cardiovascular disease were those who got too much sodium along with too little potassium. was one of the first and largest U.S. studies to evaluate the relationship of salt, potassium and heart disease deaths. 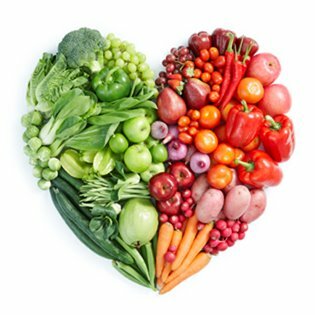 were more than twice as likely to die from a heart attack as those who ate about equal amounts of both nutrients. Such a dietary imbalance posed a greater risk than simply eating too much salt, according to the study." and eat a diet of whole, unprocessed foods, ideally organically-grown to ensure optimal nutrient content. This type of diet will naturally provide much larger amounts of potassium in relation to sodium. can lead to lopsided sodium-potassium ratios. which are the highest sources of potassium. and it also plays an integral role in helping regulate your blood pressure. and can result in a condition called hypokalemia. I do not advise taking potassium supplements to correct a sodium-potassium imbalance. 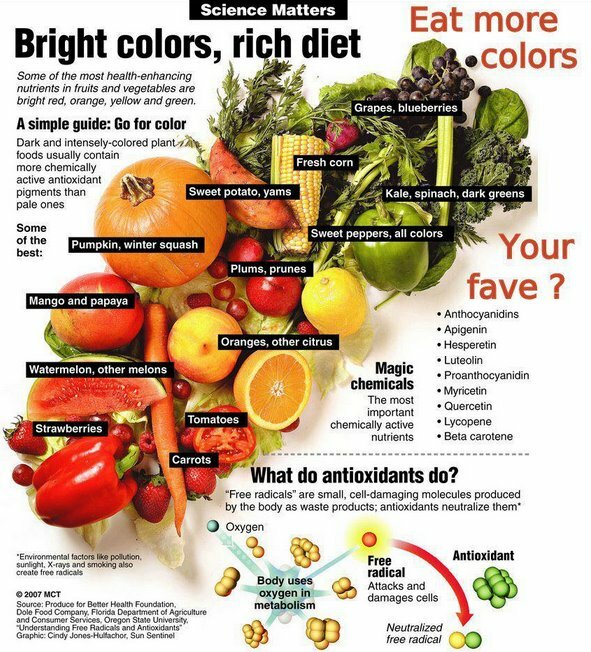 Instead, it is best to alter your diet and incorporate more potassium-rich whole foods. for high blood pressure and heart disease, namely fructose. 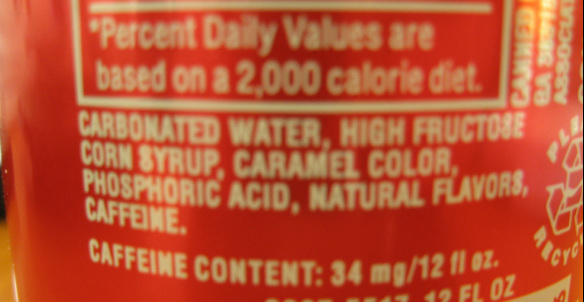 either in the form of high fructose corn syrup, corn syrup, or some other version. that is the major driving force behind our skyrocketing hypertension rates, not excess salt. lies in the uric acid produced. effectively drive up your blood pressure. Himalayan salt is completely pure, having spent many thousands of years maturing under extreme tectonic pressure, far away from impurities, so it isn't polluted with the heavy metals and industrial toxins of today. It's hand-mined, hand-washed, and minimally processed, and contains some 84 different trace minerals. which is why it's so popular among gourmet chefs. 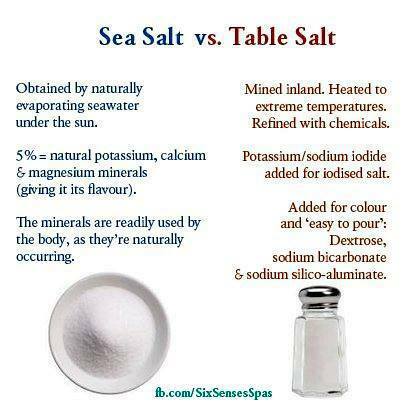 Relax, and Salt to Taste… but use a natural unrefined salt.